Property bordered by a creek on the front. 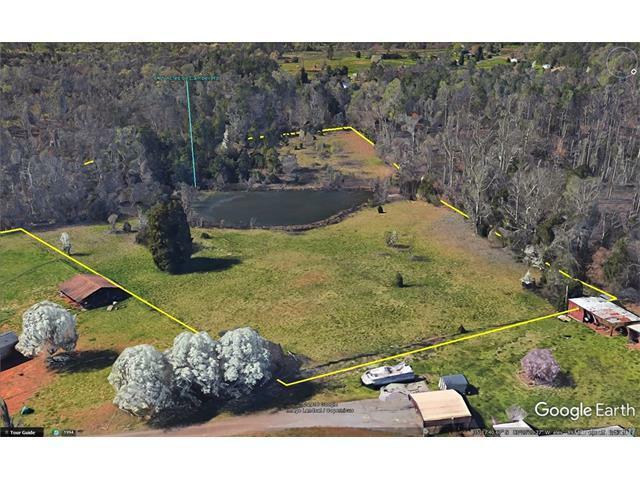 There is an open pasture area with a pond as well. Behind the pond and around the creek is mostly wooded land.